“I want our race to be about positive emotions and great experiences. I want each of our participants to see their challenge in the race and it doesn’t matter if they’re just trying to finish or attack the track record. I want everyone to enjoy the race, regardless of the time or complications they encountered on the route. 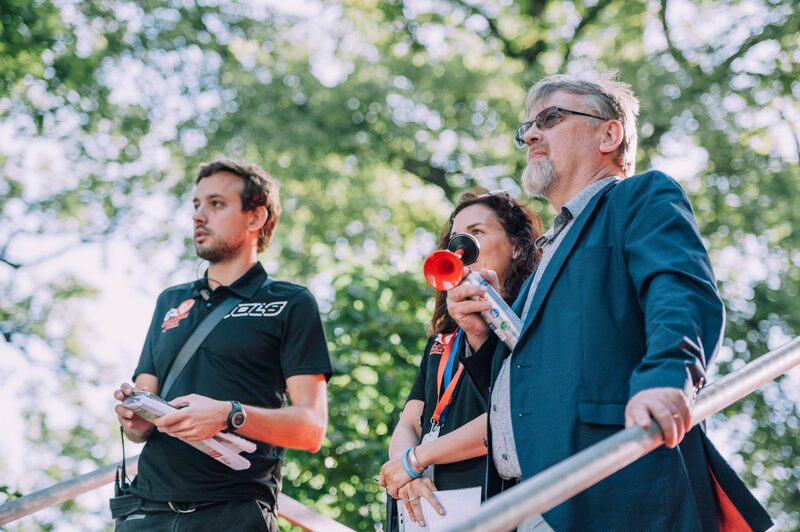 And most of all, I want them to be proud for the challenge they accepted, ”says Tomáš Vrzák, director of the biggest triathlon race in the Czech Republic, included in the world series Challenge Family while he gives some examples from last year’s edition of FORD CHALLENGEPRAGUE. And what are the impressions and emotions of the organizers themselves? “After some time, when the stress was gone, I realized that our emotions were quite similar to those participants were describing. Firstly, we felt a great challenge ahead of us and we were motivated to manage it as best we can. 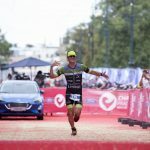 For us it was really a big step as we do not organize such an event every day, an event that is part of a prestigious series of only limited number of selected races around the world and is the only one of its kind in the Czech Republic. We have only one try and we can’t go wrong, we said to ourselves two years ago when we took over the event. At the same time, we had to approach it with great humility and learn from the mistakes we made. We are aware of them and every day we work on solutions to improve. In the end, the biggest reward was that most of the participants, despite some inconvenience, were more than satisfied and perhaps everyone had a great experience. All those who have accepted the challenge deserve our admiration. I was, and still am, proud of our team and of all those who helped us, supported us, or even believed that we could do it, ”adds Tomáš Vrzák.